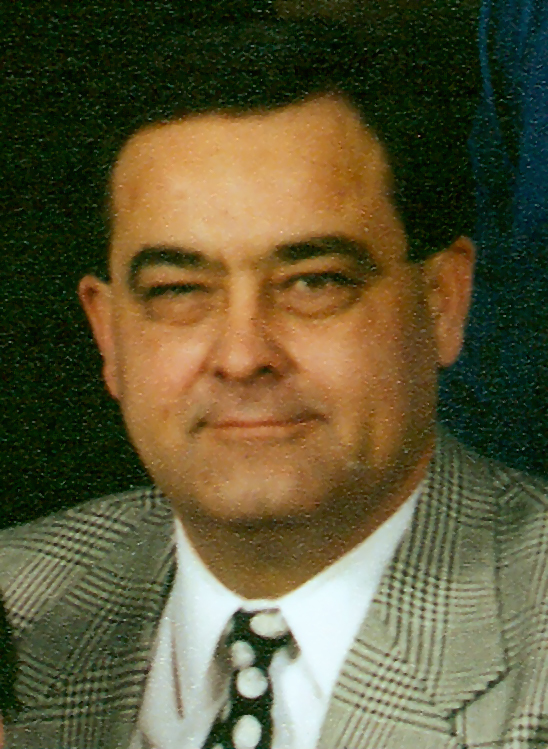 David H. Haselhorst, 56, of O’Fallon and formerly of Trenton, died Monday December 25, 2006 at his home. Mr. Haselhorst was born December 23, 1950 in Breese, to Karl and Dorothy (Kniepmann) Haselhorst; they preceded him in death. Also preceded in death by his father-in-law, Pete Kelley, and a nephew, Adam Haselhorst. He married Lynne Hauss in 1978, he then married Connie Kelley on May 7, 1994 in Belleville; she survives in O’Fallon. Also surviving are his children, Michael (special friend Tracy Ahlers) Haselhorst of Nashville, Chris “Bubba” Haselhorst of Visalia, CA, Julie Haselhorst of Red Bud, Corey Wilson of Chicago, Kara Wilson of Chicago, and Kyle Wilson of Carbondale. A Sister-in-law, Pam (Vick) Crome of Bluegrass, Iowa and a brother-in-law, Randy (Carrie) Kelley of Swansea. Dave was the manager at CCA Global-Advance Carpet One in St. Louis and did part time security work at Busch Stadium. He was the past owner of Glanzner Furniture in Trenton and Hasel’s Restaurant in Breese. He served in the United States Air Force from 1968-1972. He was a member of St. Mary Catholic Church in Trenton. Funeral Mass of Christian Burial will be Thursday, December 28, 2006 at 10:30 AM at St. Mary Catholic Church in Trenton with Fr. Vince Haselhorst officiating. Interment will follow in St. Mary Cemetery, Trenton. Visitation will be Wednesday, December 27, 2006 from 4:00-9:00 PM and again on Thursday, December 28, 2006 from 8:00-10:15 AM at the Moss Funeral Home in Trenton. Memorials can be made to the Donor's Choice and will be received at the funeral home.